It is with great pleasure that I extend to you my personal welcome in visiting our new website. I hope you will find it truly informative and clear in our message of quality and service. We’ll try to guide you quickly and clearly to increase your knowledge of the Zoli Company and our products. We are proud to yearly verify a growing number of customers who use our products with satisfaction and achieve victories in the most important competitions. Zoli Co. has been building sporting firearms for many years. As we are passionate about what we do and believe that the innovation and tradition can and must coexist, our products are technologically advanced but respect all the most important gunmaking principles. Through this web site we are now proud to introduce our latest generation of firearms. They are the result of a very ambitious project developed around the concept that quality can never be sacrificed or compromised. Our products are revolutionary from a materials and technology standpoint but classic and refinedin design. 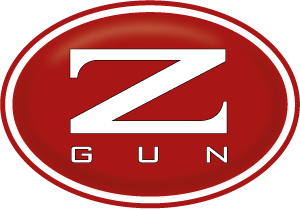 The Z Gun reflects our gunmaking principle that we will always use advanced technology to reduce recoil, increase barrel performance and gun longevity. However, it must always be exquisite in fit and finish. From a careful analysis you can personally verify how many elements make up and distinguish our products making them exclusive. The growing success of Zoli products in the US enabled us in 2013 to found the Zoli International Co. This fundamental step reflects our commitment to ensure highly qualified service after sales in line with the quality and exclusivity of our products. This is our proper recognition of the trust given us by the many current and future customers Zoli. 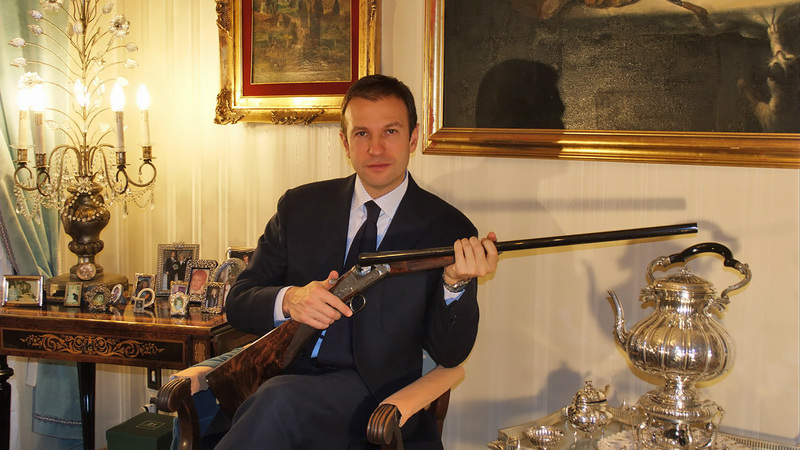 Norbert Haussmann, President of Zoli International, well known to all firearms enthusiasts has built his entire professional career upon the belief that quality and world class service are paramount to success with American shooters and hunters. Equally important is his ability to listen to customer’s needs and respond quickly and accurately. On this premise comes our partnership that shares the same passion in guns my family has had through many generations. A heartfelt and sincere thanks for your attention and closeness.